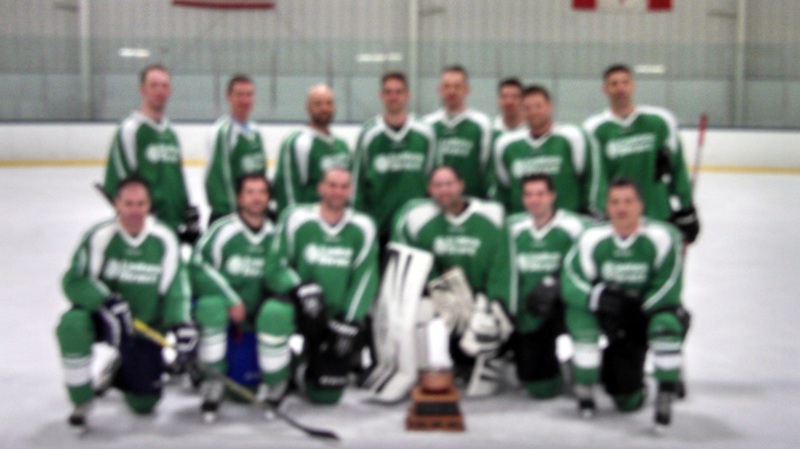 The 2015 Copper Cup Hockey Tournament was played March 27, 28 & 29, 2015. Thanks to Southside Ice Arena, The Home Depot, Mr. Jason Onstott, B&R Sports, F/Lt. John Card and all the players and fans who support the Law Enforcement Torch Run for Special Olympics Michigan. The weekend concluded with some excellent semi-final and championship games. The two Gentlemen's division semi final games pitting Detroit Police vs Unitex Direct and Kent County LEA vs MBP Carp River were tied after regulation, forcing a 5 player shootout. Unitex Direct and KCLEA won their respective shoot-outs putting them into the Gentlemen's Championship game. In the last game of the tournament, Unitex Direct prevailed over KCLEA, 1 to 0, in this fast paced game. 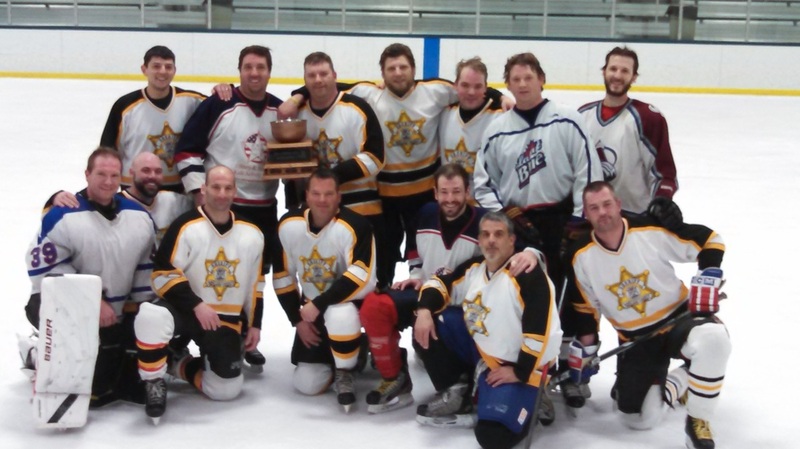 The B Championship game saw Oakland County Sheriff go up against Michigan Police and Fire. This back and forth battle ended in a 4 - 4 tie. After the shoot-out, Oakland claimed their first Copper Cup Championship. 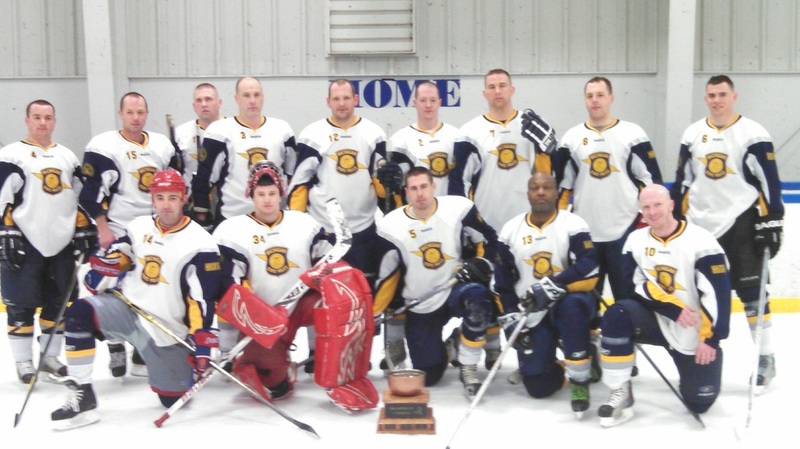 Once again the A Division Championship game featured Action Target playing the Michigan State Police. These old rivals played a fierce game which ended with MSP winning 5 to 1.